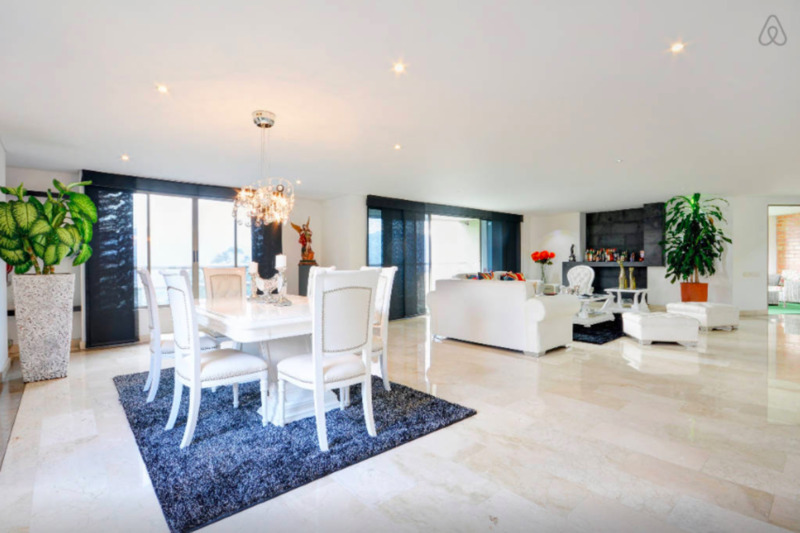 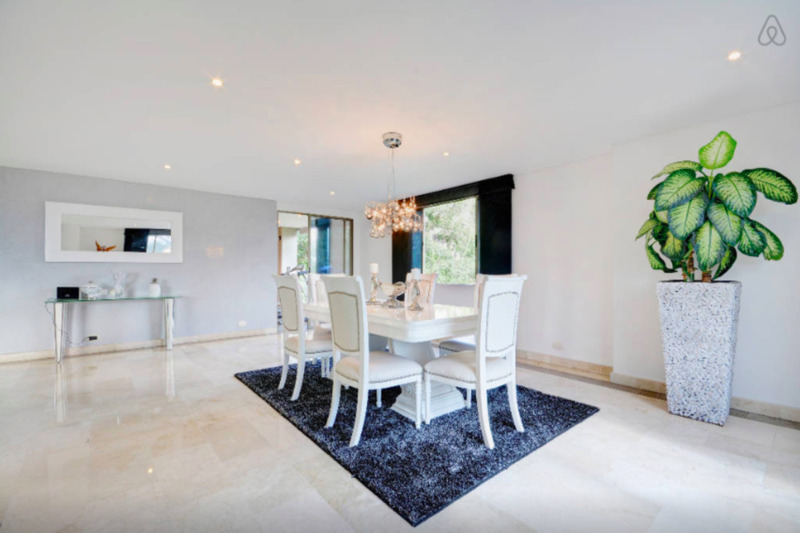 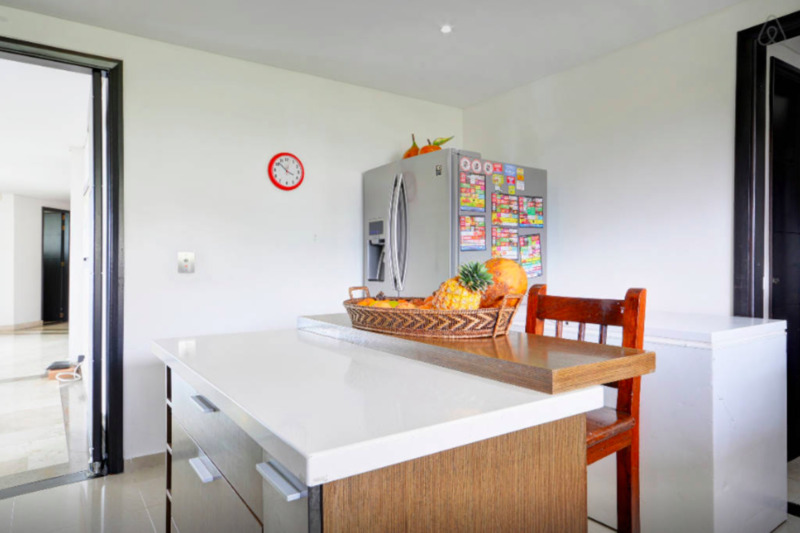 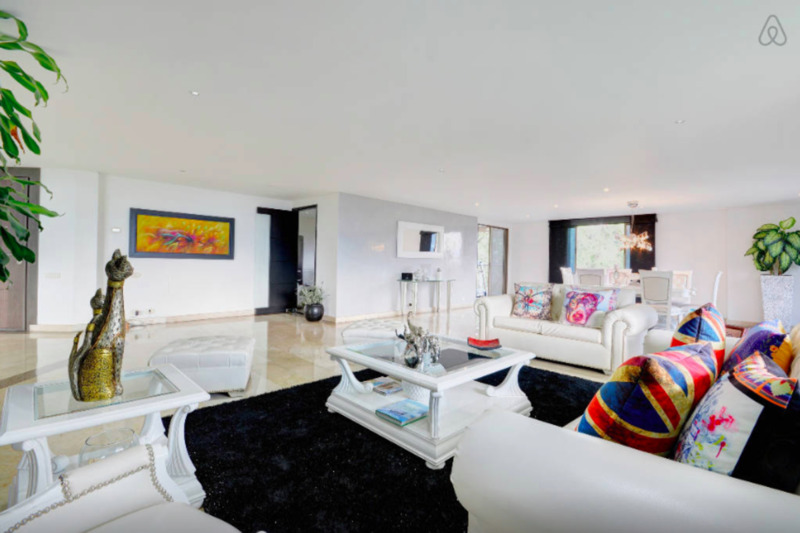 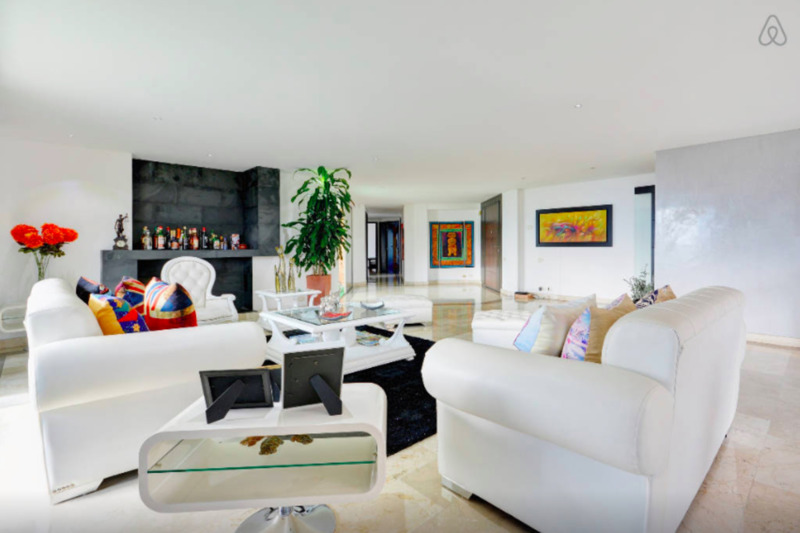 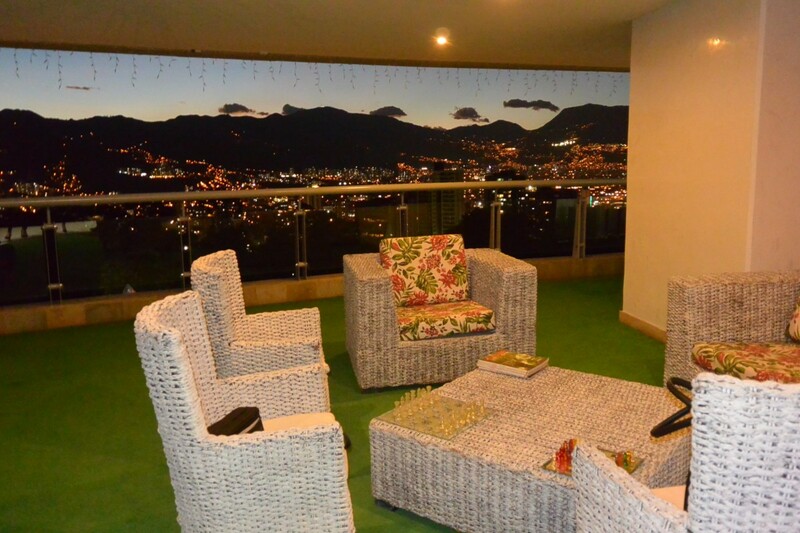 Luxurious 4 bedroom apartment with private elevator, 3 balconies in Poblado Campestre building with only 1 apartment per floor (12 in total). 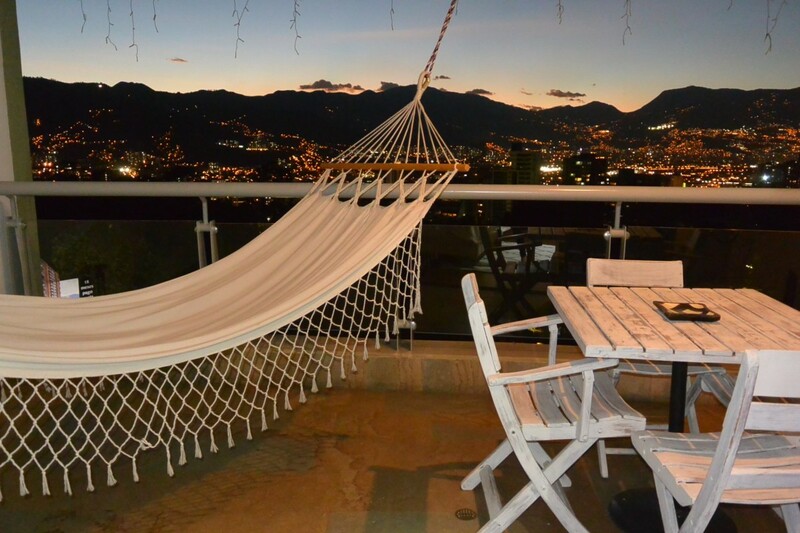 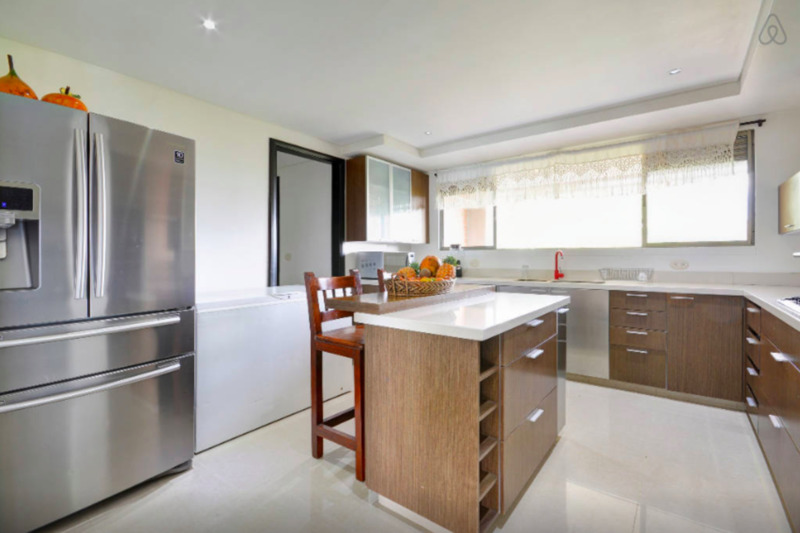 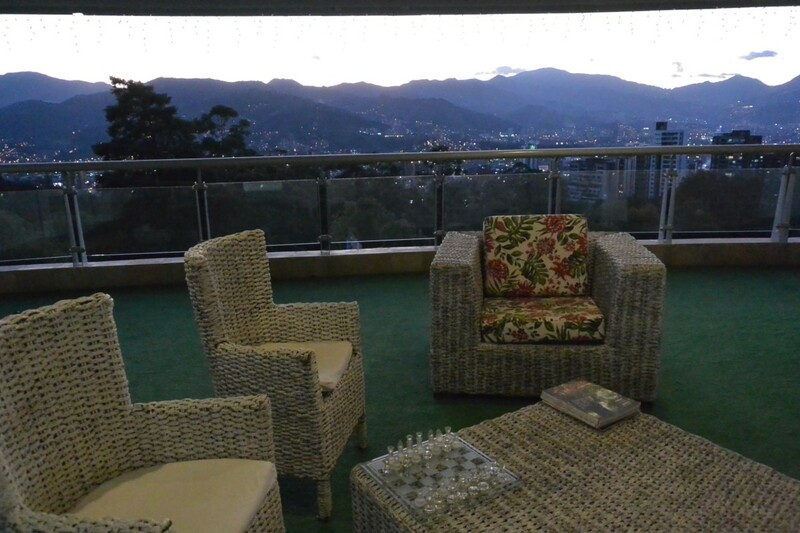 Quiet area, close to the best Poblado has to offer: shopping, entertainment, restaurants. 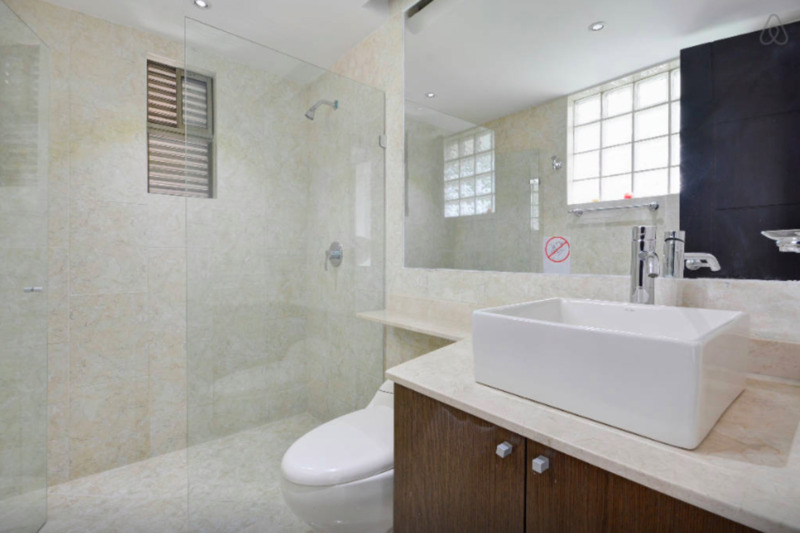 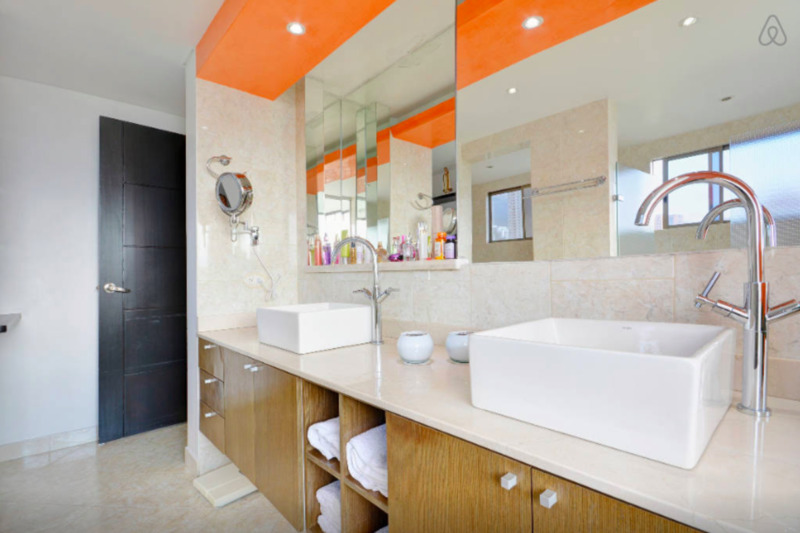 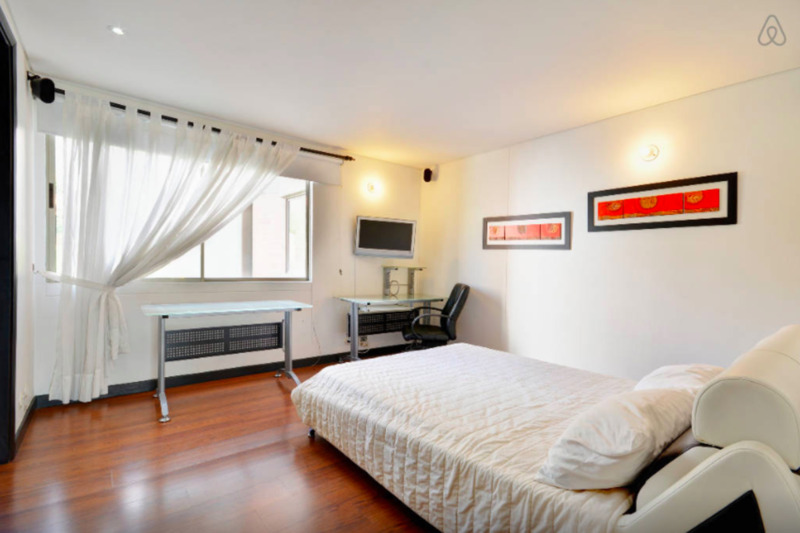 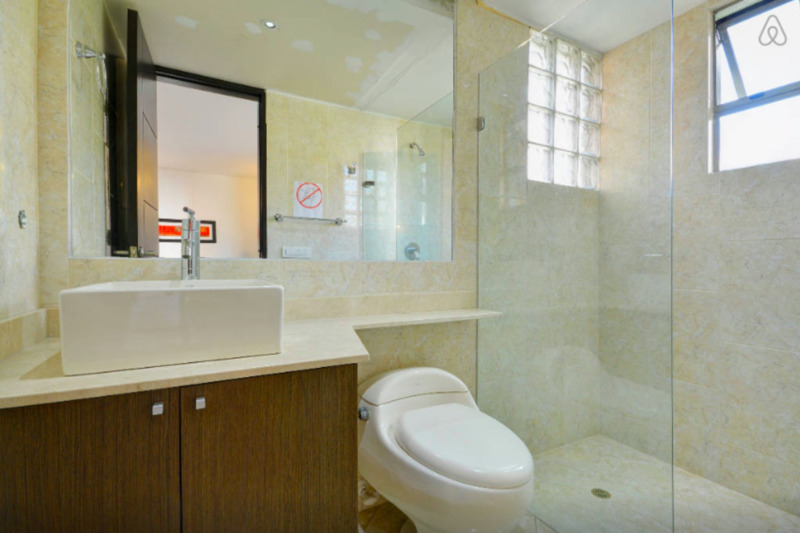 The 400 square meters apartment features 5 bedrooms, each with private bathroom and closet. 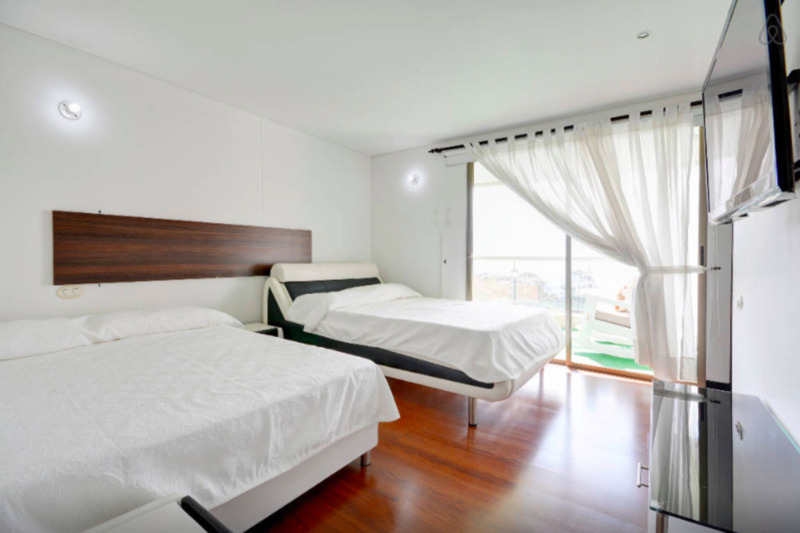 The master bedroom has its own balcony, large bathroom with sauna and jacuzzi with a view, large closet with view. 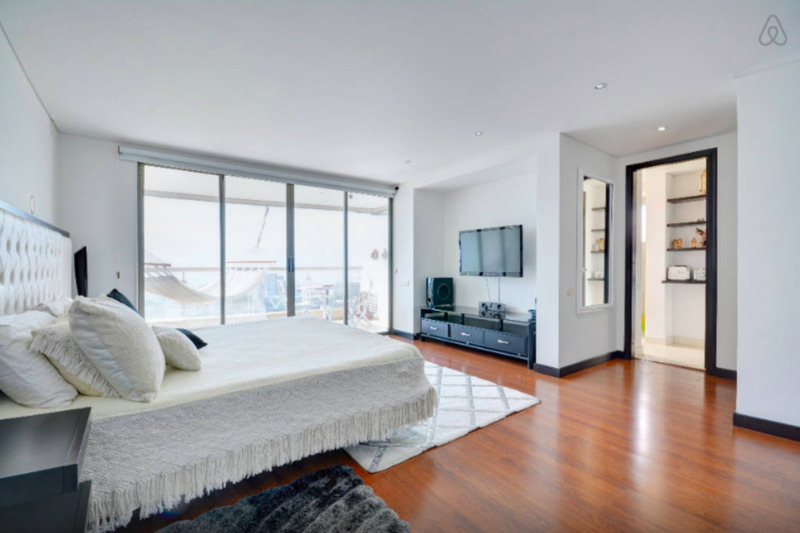 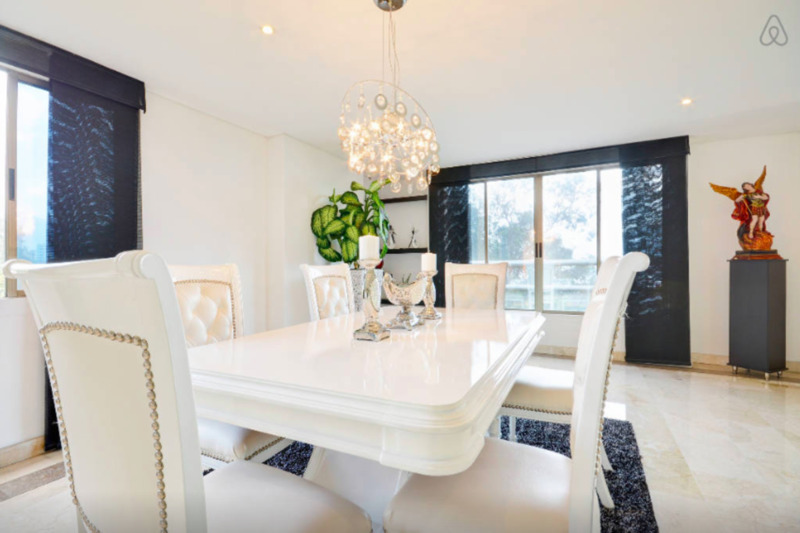 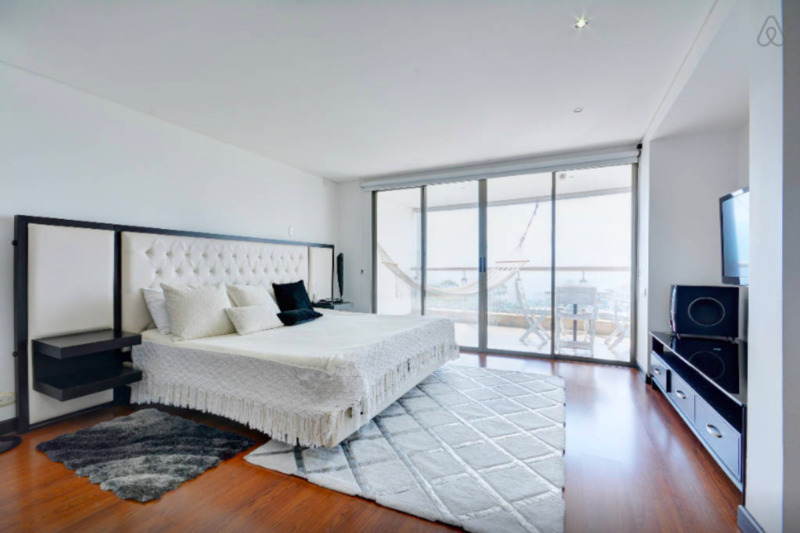 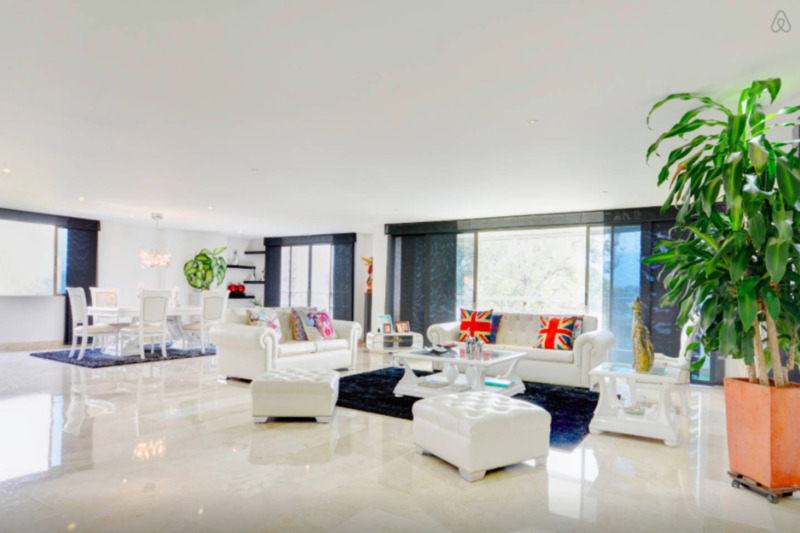 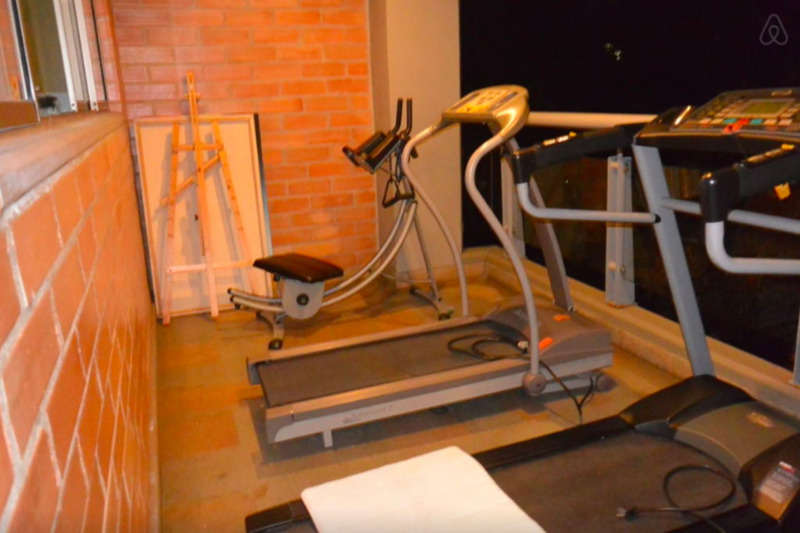 There are 3 balconies, a large one that can be accessed from the living room, one that is attached to the master bedroom and another one that serves as a gym so you can work out with a beautiful view of the city. 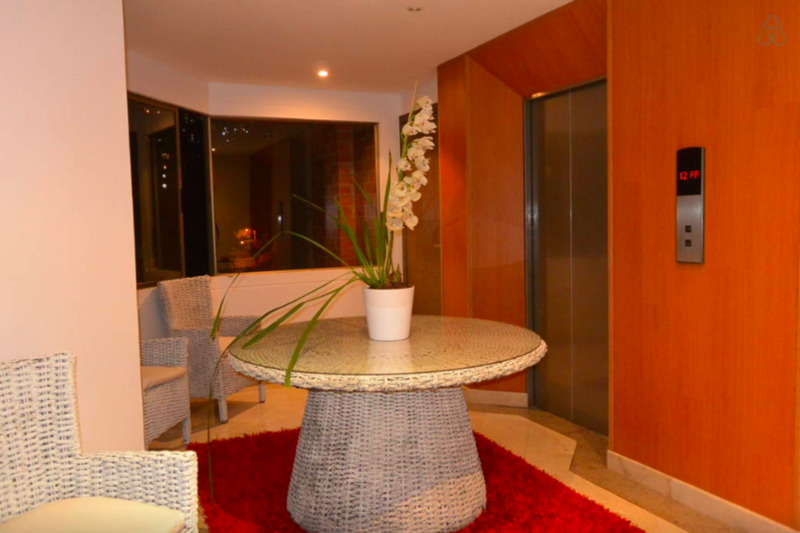 There is only 1 apartment per floor, each with private elevator. 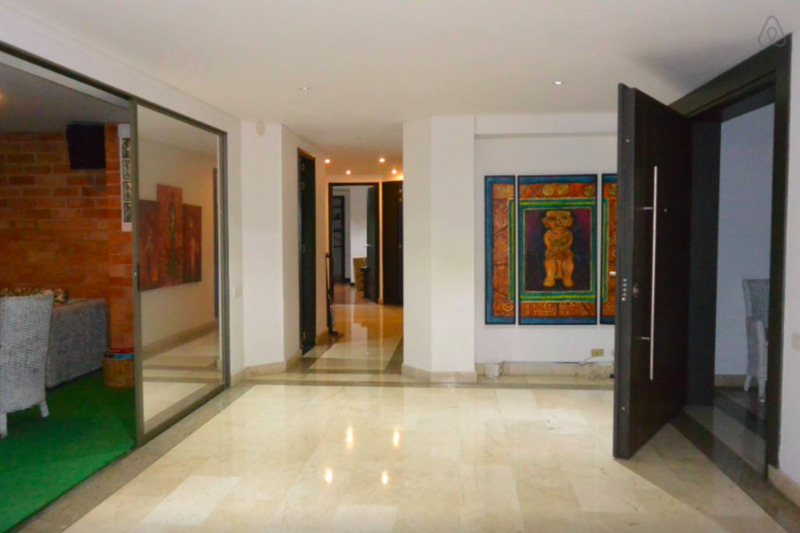 The 3 armoured access doors provides you with a safe and quiet stay in the apartment. 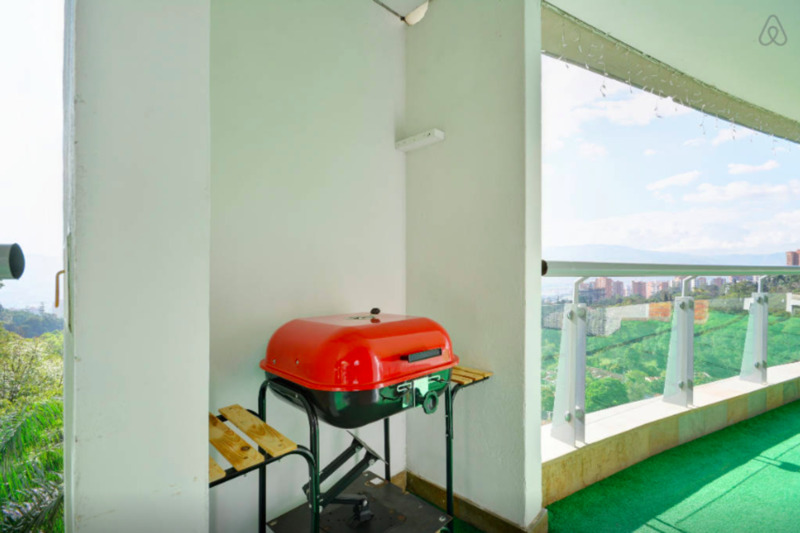 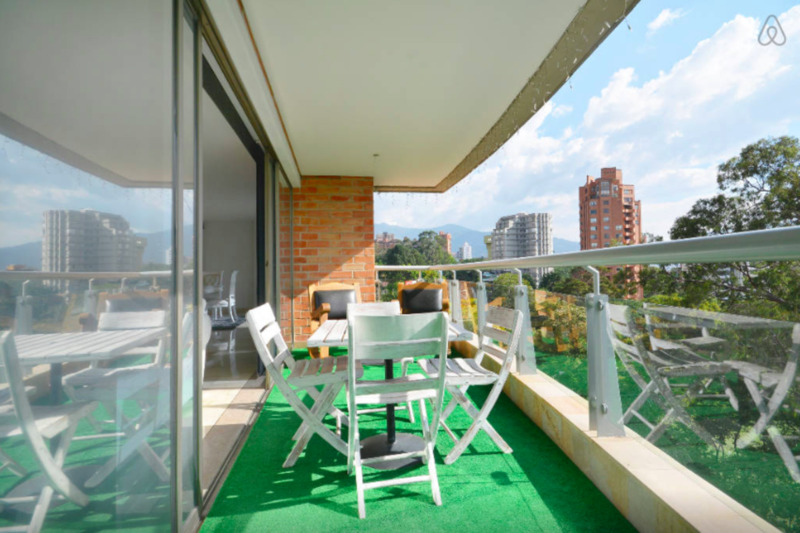 The building is located near the Club Campestre area of Medellin, free of new construction sites, so you don't have to worry about any noise.